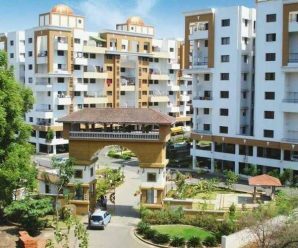 Thoughtfully constructed 2 BHK & 3 BHK apartments by Ved Vihar Phase-II in Kothrud, Pune, are well equipped with ready to use modern amenities for the comfort of residents. 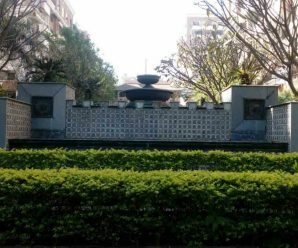 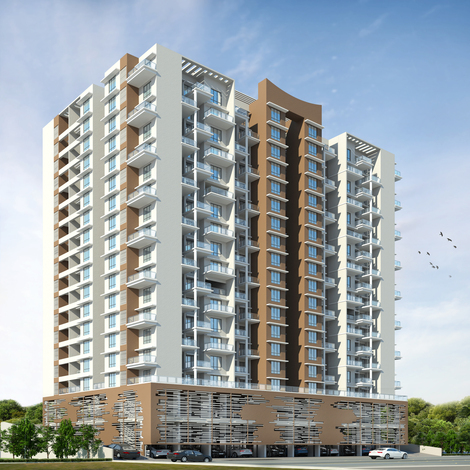 Ved Vihar is a landmark residential project in Kothrud, Pune. 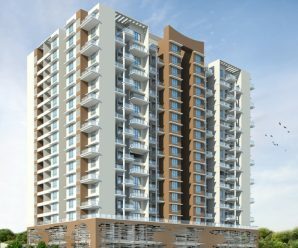 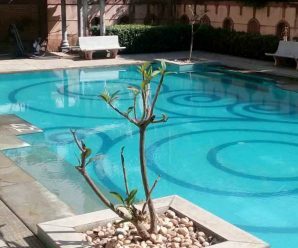 The project Ved Vihar Phase-I was developed by Amit Enterprises Housing Ltd. Ved Vihar Phase-II has been developed by Rohan Pate Group of Constructions LLP and is powered by Amit Enterprises Housing Ltd. 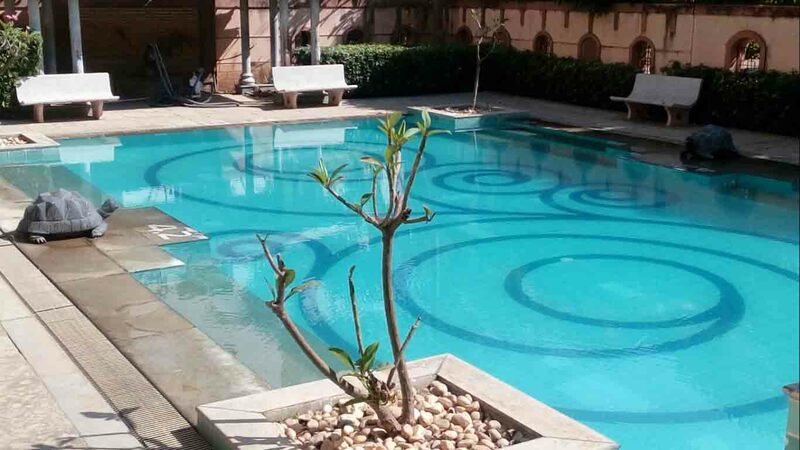 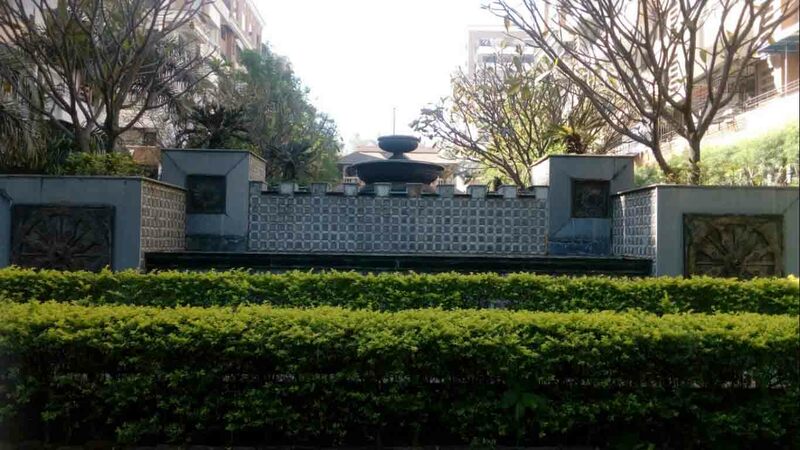 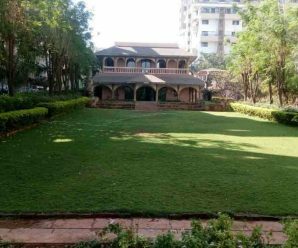 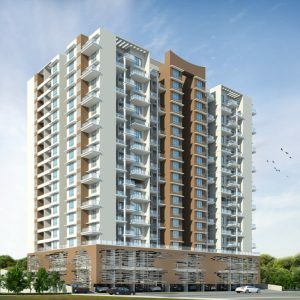 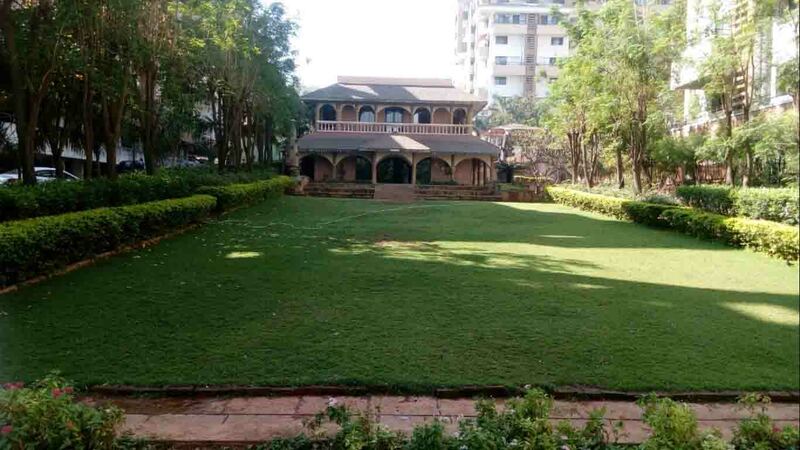 Besides being one of the most popular residential properties in Kothrud, the project's location adds a big convenience to the flat owners having situated close to Lohia Jain IT Park, Hinjewadi IT Park, malls, renowned hospitals, educational institutions, cultural hub, entertainment and recreational areas that includes theaters, gardens, picnic spots and much more. 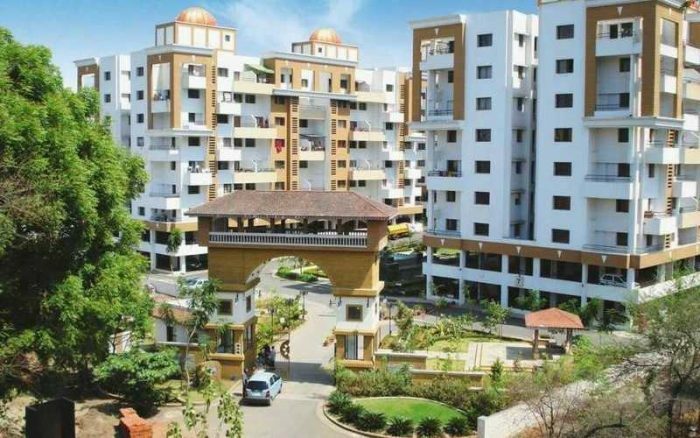 Ved Vihar Phase-I has been a recipient of 'Artists in Concrete' Award by Loksatta Vasturang for Superior Parking Lot as well as Customer Delight.